SPRINGFIELD – Despite a job title that oversees three different ministries, Alice Shirley’s job title will be shorter, effective Jan. 1. Bishop Jonathan D. Keaton, in consultation with the IGRC Cabinet, the Director of Connectional Ministries and leadership in both the Camping Commission and the Conference Personnel Committee, has announced the appointment of the Rev. 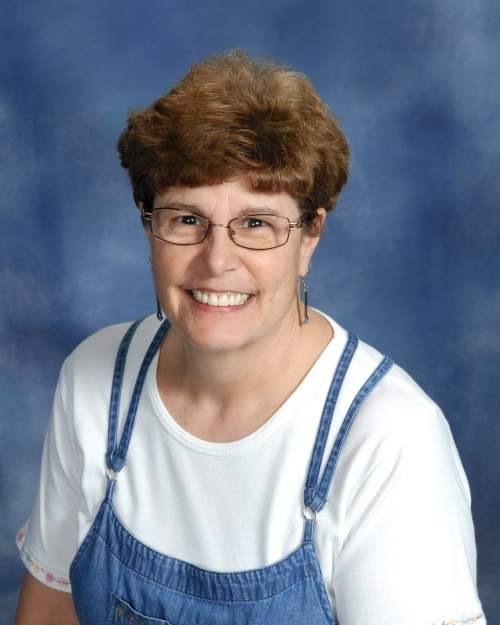 Alice Shirley as Coordinator of Camping, Retreat, Youth and Young Adult Ministries. Shirley emerged as the search committee’s choice from a nationwide search. The shorter job title comes from the removal of the word, “interim,” which was part of the June 15, 2011 appointment. Shirley is no stranger to camping both as a pastor and as a youth. From 1980 to 1991, she served as co-director of the conference camps in the former Central Illinois Conference. Most of those years were spent at Jensen Woods, although she co-directed once at Living Springs (then Epworth Springs) in Lewistown. She was also involved in camping in the former South Indiana Conference prior to coming to Illinois in 1979. “I've been a clergy for almost 37 years; I served as a camp director for 10 of those, a superintendent relating to 100+ local churches for seven, and now as a conference leader relating to the area,” she said. “I have never observed a more effective means of making disciples than camping and retreat ministries, multi-day leadership institutes, and mission trips, which share many of the same components: relationships, getting away, immersion in scripture, learning and reflecting together, and practice of living together as Christian community." Much of the past two years have been spent working to revision the camping ministry around four principle values of affordability, relevance, modernization and sustainability. One way in which to increase its revenue base is marketing the camping experience beyond the IGRC and to other Christian fellowships. Shirley concedes that modernizing and sustaining campsites will take additional financial resources, which may include a capital fund drive in the future.